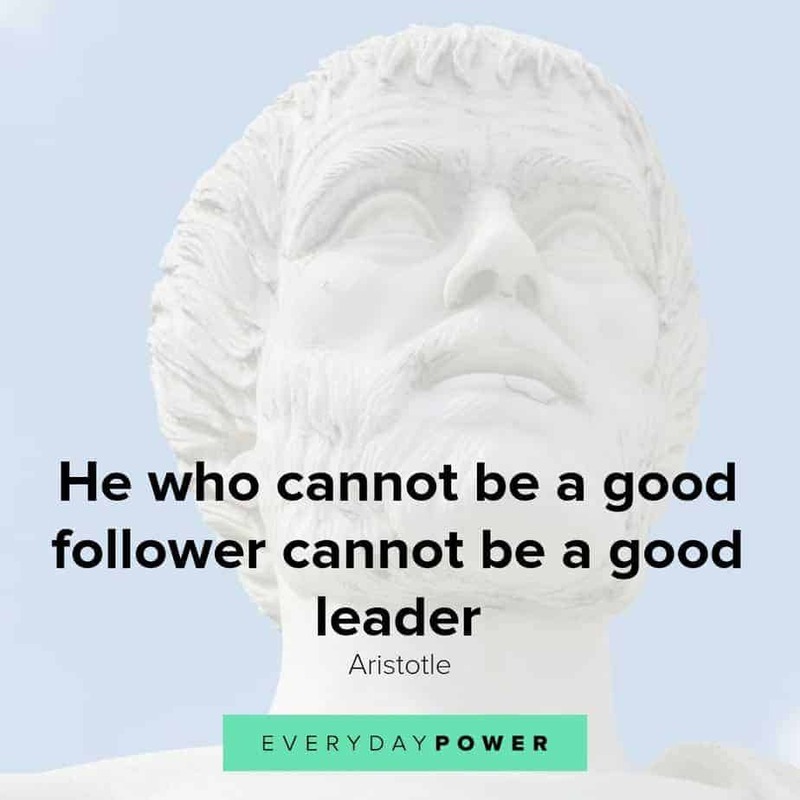 Looking for thought-provoking Aristotle quotes about why we do what we do? 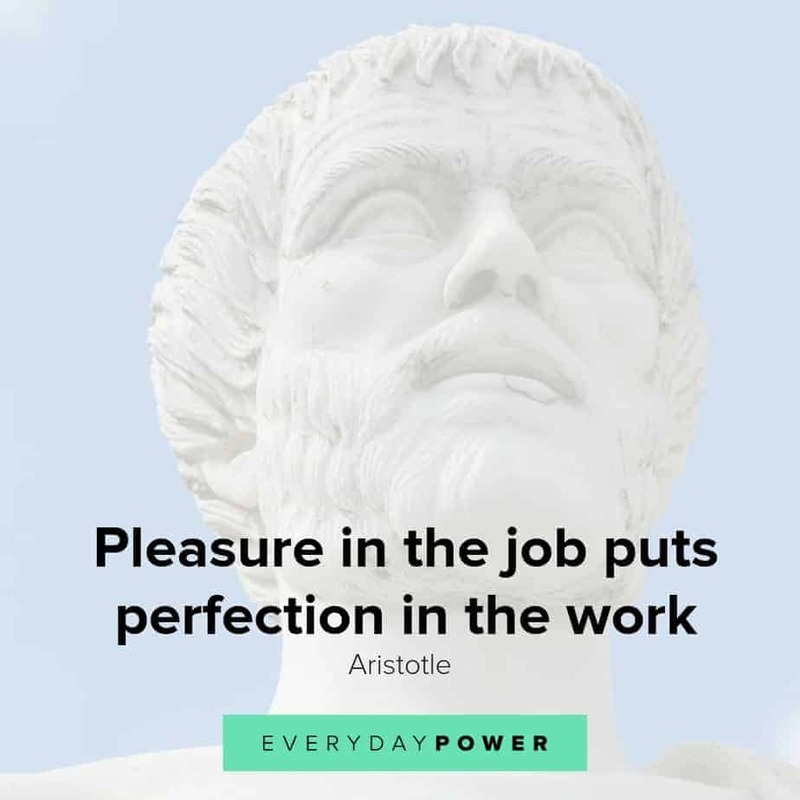 These Aristotle quotes will change the way you think. For centuries, people have been studying the work of ancient philosophers to gain insight into various aspects of life. Our modern society functions on the ideas and work of scholars who have paved the way with their unparalleled thinking. Among them is Aristotle, one of the most influential intellectual figures of western history. 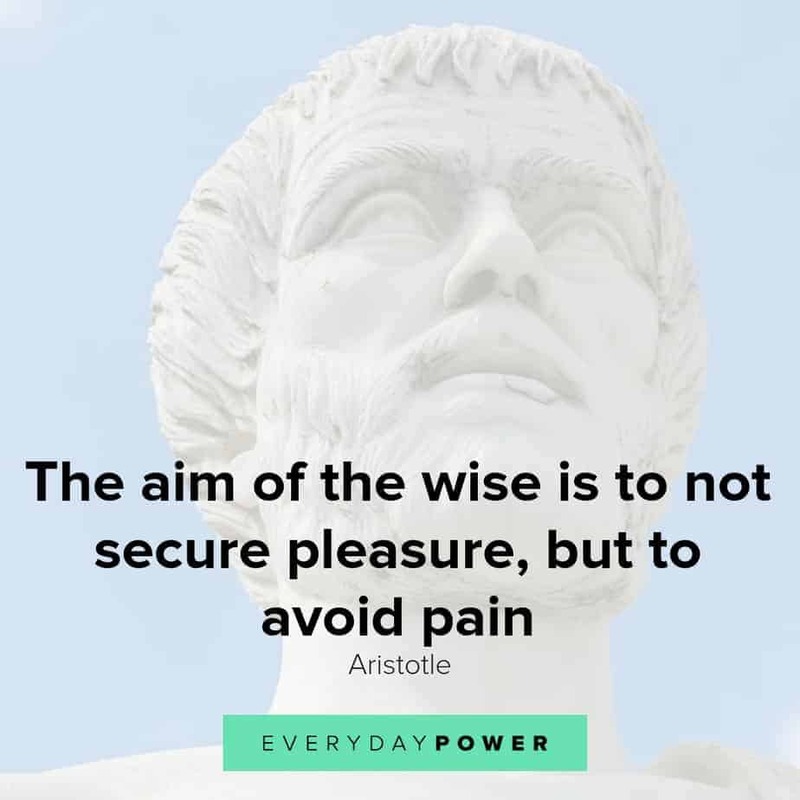 Aristotle is regarded as the father of logic, and is also known for his contributions to ethics and virtues, education, politics, and for studying the philosophy of the mind, or psychology as we refer to it today. 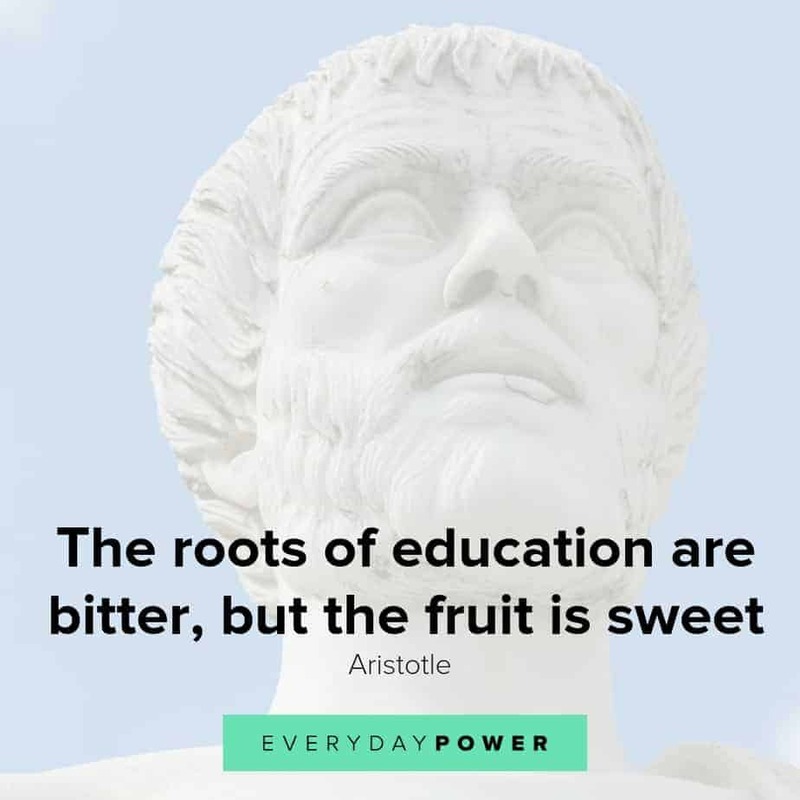 As a teacher, Aristotle shared his wisdom and yearned for his students to adopt his philosophy and think more deeply. Many of his writings and ideologies are still referenced today. 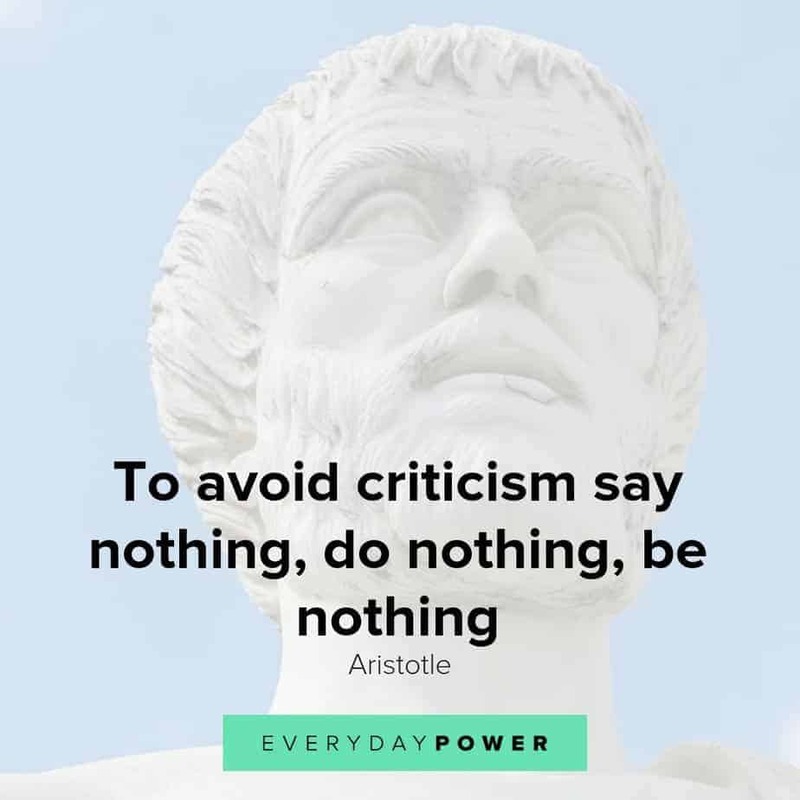 Below are 50 Aristotle quotes and Aristotle sayings to help ground you when you need some direction or to just clear your mind and focus on the positives of life. 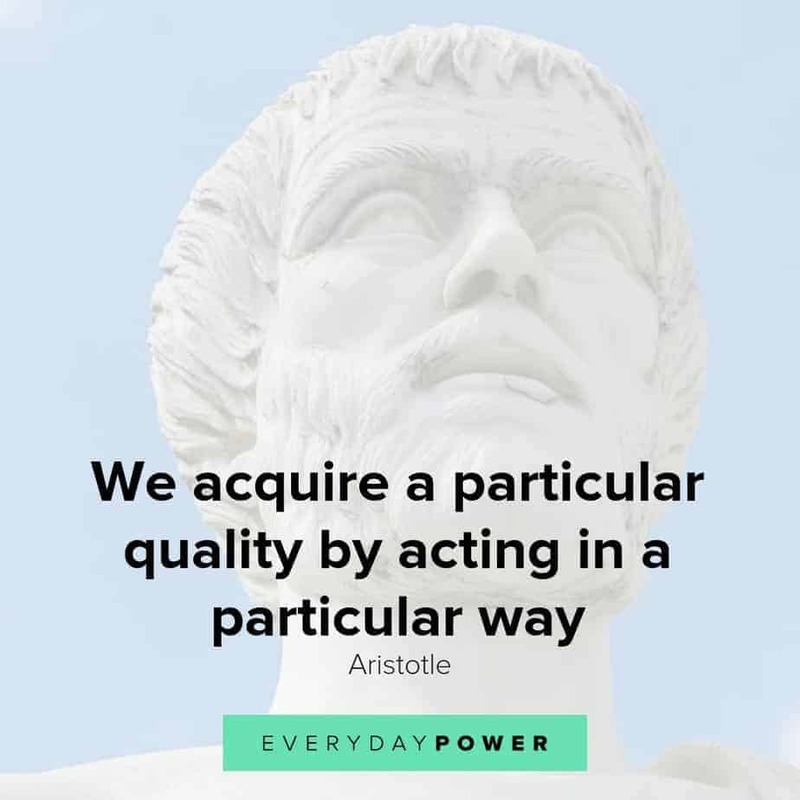 Insightful Aristotle quotes to help grow your mindset. 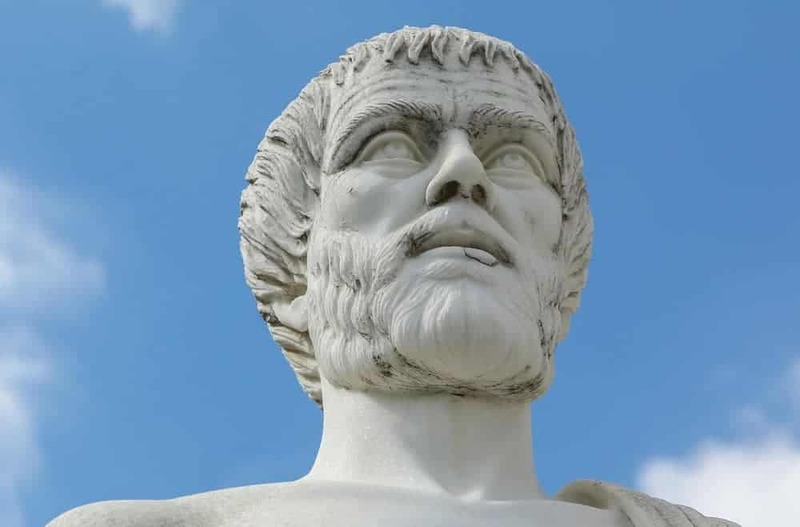 Here are some beautiful Aristotle quotes to instill courage in you and help you overcome fear. Which Aristotle quote is your favorite? We can often gain great wisdom from the work and thinking of those who came before us. Ancient Greek philosophers such as Aristotle have laid the foundation for modern reasoning and their studies are used as a guide through troubling times. Refer back to these philosophical Aristotle quotes as a gentle reminder to live a happier and more fulfilled life. Did you enjoy these Aristotle quotes? What are some of your favorite Aristotle quotes that inspire you? Tell us in the comment section below.